All Colorlight leggings are printed with my original art and designs. 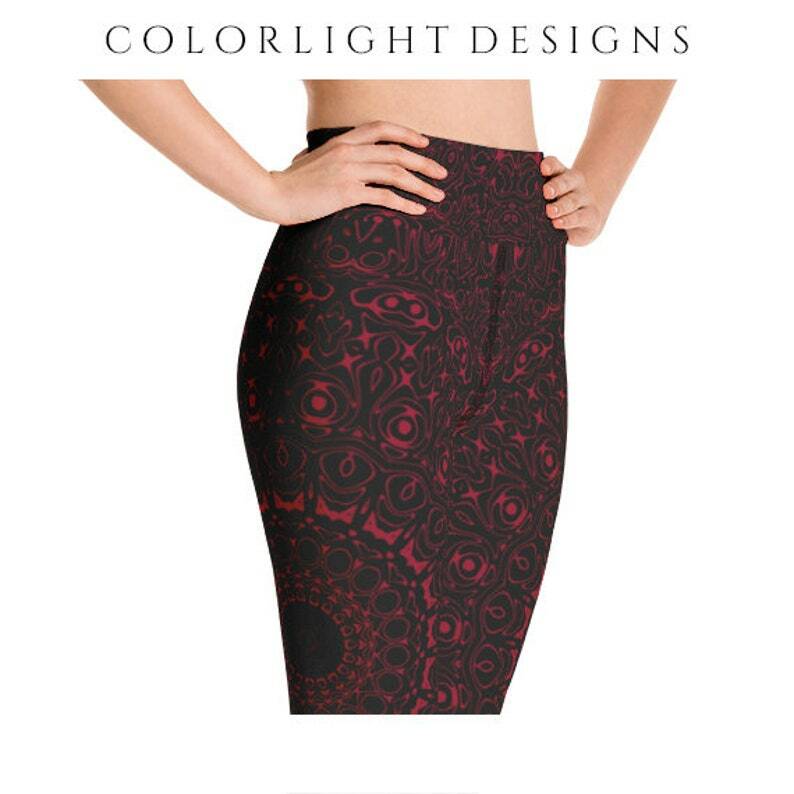 These leggings feature "The Color Burgundy" from my Dreamgazer collection of mandala designs. · Black flatlock stitching (not visible in product images) with smooth, comfortable, microfiber thread. · Raised waistband contains a thin elastic to keep leggings up and in place. Please note that this band is stretchier than it seems when you first put them on! · Triangle gusset added for extra comfort and mobility. If you've worn Colorlight mid rise leggings, please note that these do have a different fit and you may want to order a larger size! Please view the size chart carefully (last product photo) to find the closest match to your actual body measurements. 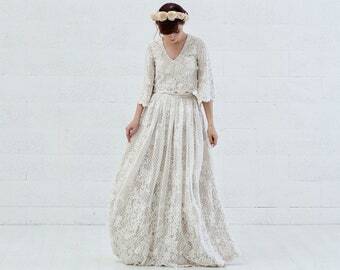 · If your waist measurement falls between two sizes, I recommend ordering up.